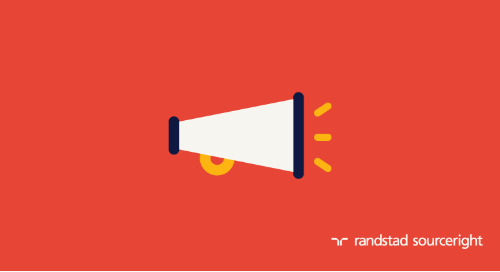 Home » Randstad Sourceright Insights » 5 myths about employer branding for contingent workers. 5 myths about employer branding for contingent workers. Employer branding has gained tremendous attention among HR and talent organizations over the past decade. 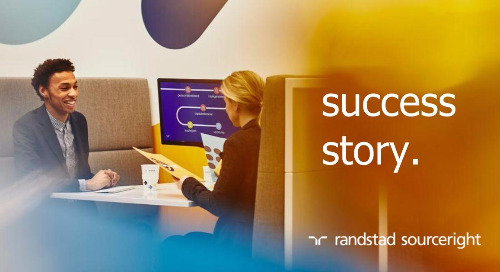 Companies recognize the connection between a strong employer brand and the ability to attract the workers they need to drive business success. But employer brand is not just an employee recruitment topic; it is a total talent issue. 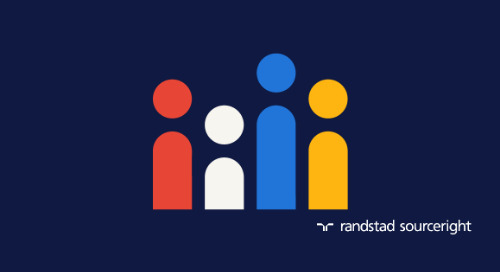 That means the influence of the employer brand not only applies to the traditional employee, it also includes contingent workers, contractors and freelancers – a fact that is gaining increasing recognition among procurement decision-makers in many companies. Likewise, the employer brand is more than a recruitment or attraction issue.  In fact, the employer brand influences all facets of the talent life cycle, from recruiting and engagement to performance productivity and retention. In the context of the contingent and contractor workforce, a more accurate term for the employer brand concept is “contingent talent brand.” Like the employer brand, the contingent talent brand embraces the fundamentals of branding best practices, but it also accounts for the unique needs of the variable workforce. 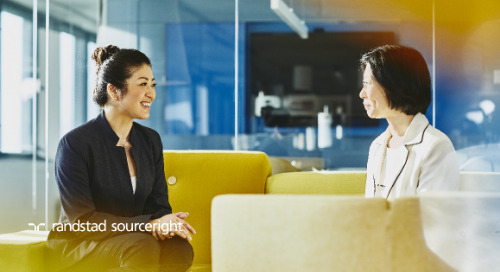 As more organizations realize the benefits of considering the total workforce, talent leaders are tasked with understanding how to best attract and engage all types of talent — whether permanent or contingent. But because many companies have primarily invested in employer branding that only considers the permanent workforce, there are a number on common myths or misperceptions about the way brand impacts the variable workforce. 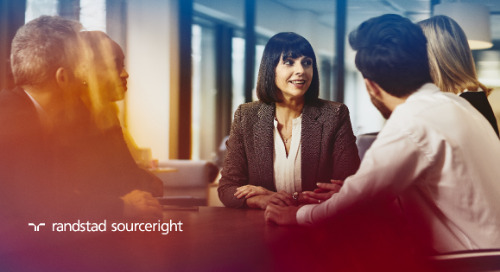 A clear understanding of these misperceptions can help support an informed contingent talent brand strategy that delivers advantages in terms of quality, speed and cost in the competitive contingent labor and contractor market. 1. Our employees love us, so contractors and contingent workers will be happy to work for us, too. This perception reflects a common one-size-fits-all idea about contingent talent brand. So what does contingent talent brand truly mean? At its root, this concept is an extension of the employer brand, the perception that people have about a company as a place to work. Many people would hold such a perception: employees, potential employees, former employees, contractors, contingent workers and the market in general (including clients and partners). Each of these perceptions is shaped, in part, by the different wants, needs and values of each party, and the values will often differ. For example, a contract worker with a particular skillset in a certain industry – consider a freelance software engineer in Silicon Valley – may value employment that fosters experimentation and provides an opportunity to work on innovative, exciting projects. Meanwhile, a traditional employee with the same skills and experience may value his or her employer as a place that provides a stable and consistent environment for productivity and career advancement. Same skills, same geography, different values. This underscores a key idea: A company whose employees rate it highly as a place to work cannot assume that flexible workers hold the same opinion. 2. If we deliver a cleverly crafted message to our potential contingent workers, we can do a better job of attracting them. 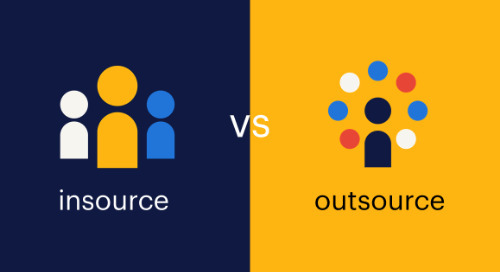 One of the most common misperceptions about the contingent talent brand is that marketing and messaging is the brand, or that a company owns its brand. This is only part of the story because the brand is also determined by the perceptions of the people who have opinion s about the company as a place to work. Marketing and messaging can help shape those perceptions but even the most clever messaging is only as effective as its ability to be honest and relevant. If the “stable and consistent” company mentioned previously were to use a clever ad or commercial to falsely promote an exciting, innovative experience, the actual work experience of contractors will eventually expose the falsehood. In a highly connected digital and social environment, people talk. They talk through Glassdoor reviews, LinkedIn groups, and online communities and forums. A false impression will be exposed, no matter how clever the messaging, and an organization’s attempt to attract certain types of workers may actually backfire. Make no mistake: The people you want to attract share their experiences, and word gets around. The good news is that a well-informed contingent talent brand strategy, including messaging and outreach, can significantly improve an organization’s ability to attract contingent and contractor talent. It’s not as much about clever messaging as it is about aligned messaging. Through messaging that highlights its true strengths, or messaging that reveals hidden strengths, the company will find itself better able to gain the attention of the different types of talent it needs. Likewise, messaging that is aspirational in nature, as long as it is honestly so, can help reshape the brand in the context of the independent worker’s values. In other words, a genuine but targeted messaging approach can help a company better compete for critical contractor and contingent talent. 3. The business value of employer branding doesn't apply to contractors and contingent workers. contractors on a recurring basis, whether by project, season or other factor. Instead of attracting one employee once to fill a certain need for an extended time, the company has to attract and re-attract the contractor multiple times over the course of a relationship defined by distinct projects. As an example, if it costs $5,000 to hire an employee, and that employee stays on for five years, one could amortize the equation to a cost of $1,000 per year. While the cost to attract and engage a contractor may be a fraction of that figure, the actual engagement may need to be repeated as the company uses a contractor to support multiple distinct projects during the same time. 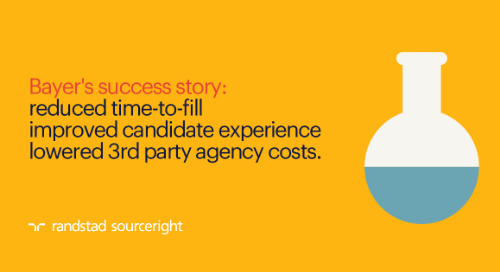 This fact points to the value of the contingent talent brand in addressing attraction costs. 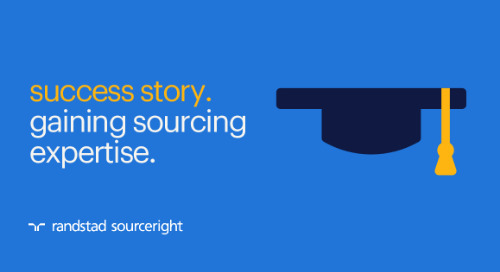 result is a form of retention driven by the contingent talent brand. 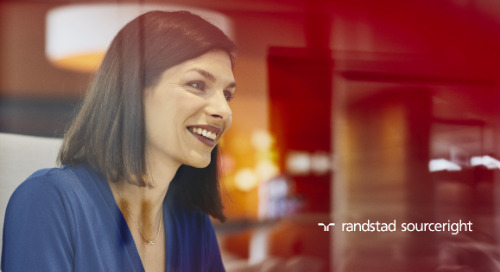 Beyond the cost factor, a strong contingent talent brand also influences, and is influenced by, the flexible worker’s level of engagement and productivity. It’s also important to remember that flexible workers and traditional employees often work side by side, and a positive or negative perception held by a flexible worker can influence a company’s employee culture, engagement and overall productivity. 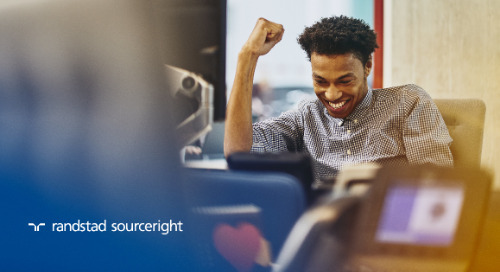 Considering the potential impact on cost and productivity, a strong contingent talent brand in the contingent and contractor environment is more than a nice-to-have option; it is a business imperative. 4. 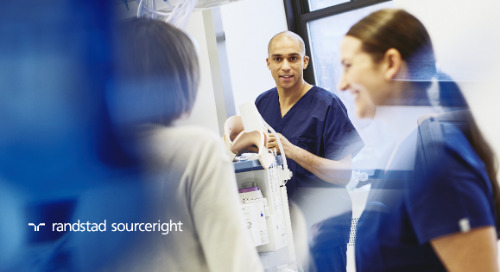 Attracting talent is the job of our contingent workforce suppliers. This statement is partially true. 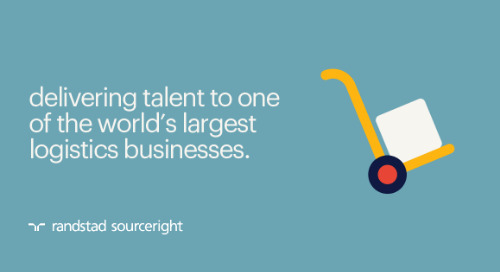 It is the job of the supplier to attract talent, but ultimately it will be the job of the company to engage that talent as part of its workforce. Likewise, the quality of talent a supplier can deliver is only as compelling and relevant as the message the company conveys. 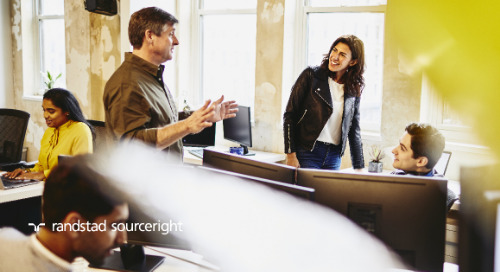 The engagement process may involve many different parties, including the hiring organization, the supplier and, in many cases, the managed service provider (MSP), but this will make little difference to the flexible worker. They will remember it as an experience with the company. With that in mind, it is the organization’s responsibility to define what that talent experience should be, and in an ideal situation, every member of the supply chain should operate in a coordinated process to provide a seamless and positive experience. 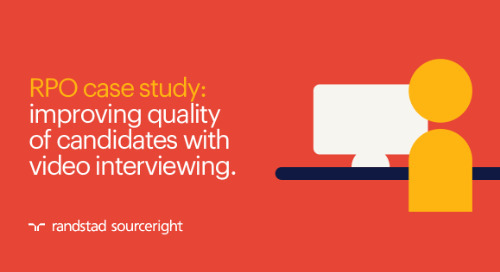 This requires a focused strategy between all participants, and the result can add significant value in helping the company and its suppliers secure the right talent, quickly and effectively. 5. We have too much on our plates. We can wait until next year to work on it. Any first step into the unknown presents change management challenges, and contingent talent brand strategy is no exception. 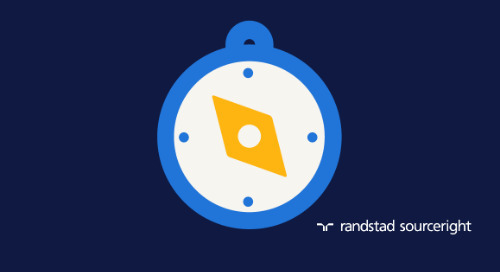 That’s why simple procrastination remains the single largest factor preventing companies from gaining a brand-driven advantage in engaging the flexible workforce. Contingent talent branding is a long-term strategy. That means starting small; establishing needs, goals and parameters; and achieving quick wins and small changes. Once a basic approach and core team is established, a solid business case can be developed, refined and communicated to achieve broader buy-in. This approach is one that should not be shelved, as companies may be losing talent to competitors, resulting in higher costs, lower quality and slower engagement. 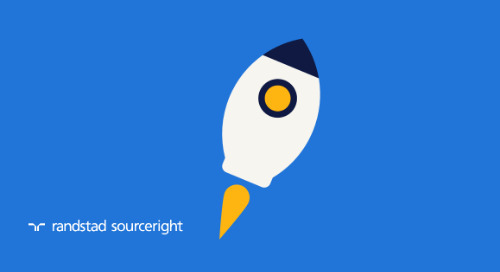 getting your contingent talent brand strategy off the ground. 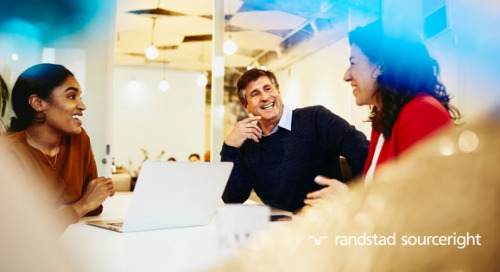 The good news is that with objective guidance and partnership, organizations can establish an effective contingent talent brand strategy. A core internal team, a commitment to understanding and a source of guidance are the key requirements. Employer and contingent talent branding might be new areas of knowledge for procurement, associated hiring managers and anyone involved in the process, but the fundamentals are easy to understand. Once those fundamentals are understood, a more involved business case, strategy and education effort can take place. 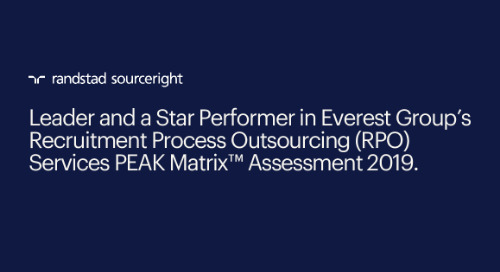 As the employer and contingent talent brand management process grows, the ability to support a consistent process deliver a quality experience and support a compelling message will lead to an advantage in reaching people with critical skills. It’s an approach that is driven by a solid commitment, but in terms of quality of talent, business impact and cost effectiveness, it’s also an approach that can be well worth the effort.